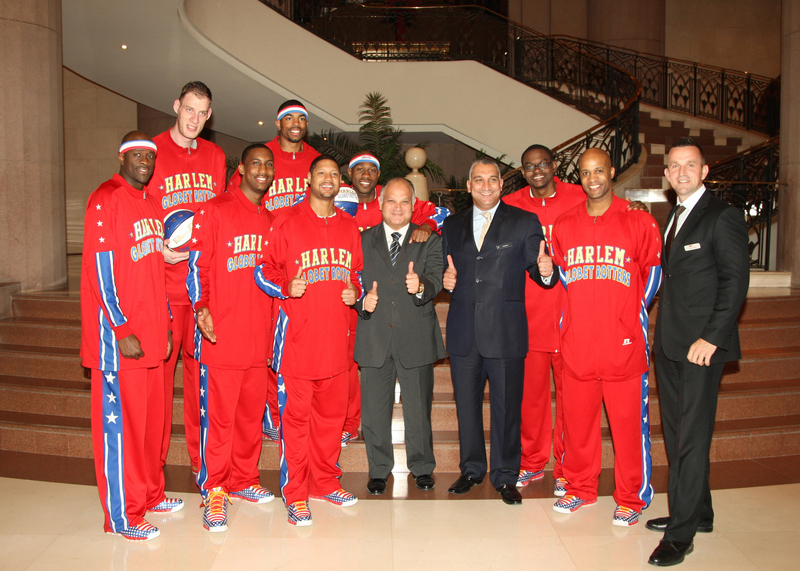 InterContinental Cairo Citystars hosted Harlem Globetrotters basketball team during their recent visit to Cairo. Upon arrival to InterContinental Cairo Citystars, the team was welcomed by Ibrahim Nasha’at the Hotel Manager, Paul Schenk and Ahmed Azmy, the hotel Executive Assistant Managers. 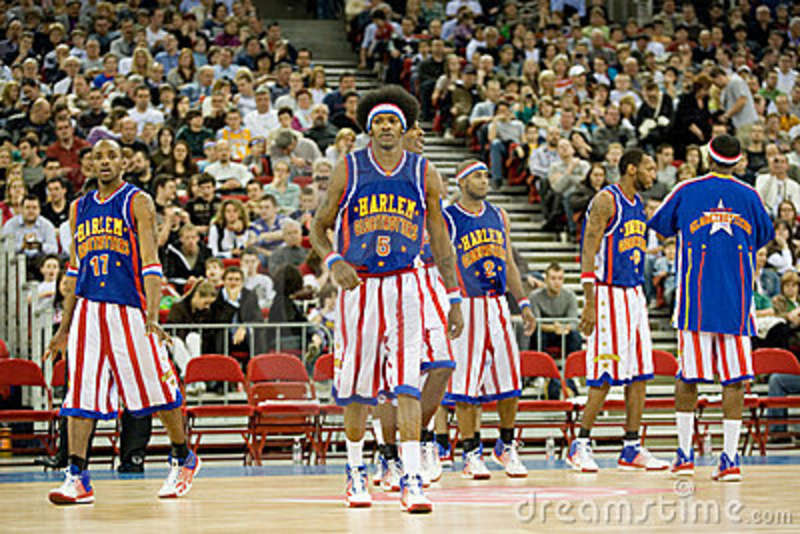 Harlem Globetrotters is an exhibition basketball team that combines athleticism, theatre and comedy. The team was in Cairo to give three performances. Despite a busy weekend, the team insisted on seeing the city on with a trip to the pyramids in the morning followed by a visit to the Children’s Cancer Hospital 57357. Hospital visits are a big part of what the team does, taking the show to children who are unable to attend the actual event. 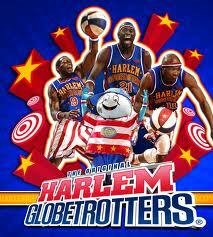 The team has been touring the world, entertaining families with their unique blend of comedy and basketball for 87 years, but this was their first time in Cairo since 1989.